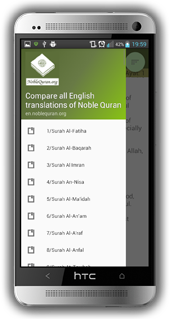 Orginal Arabic script of Surah An-Nas and easy-read transliteration is on this page. (114/1) Kul aoozu bi raabbin neas(neasi). (114/2) Malikin neas(neasi). (114/3) Ileahin neas(neasi). (114/4) Min sharril vasveasil haanneas(haanneasi). (114/5) Allazee yuvasvisu fee sudoorin neas(neasi). (114/6) Minal cinnati van neas(neasi).